Investing.com – This week, precious metals traders will be tracking movements in the U.S. dollar, a major driver for gold, ahead of Friday’s U.S. government employment report for March, which comes after the Federal Reserve appeared to rule out the likelihood of any rate hikes this year. High level trade talks between the U.S. and China will also remain in focus as Chinese Vice Premier Liu He comes to Washington to meet with U.S. Trade Representative Robert Lighthizer and Treasury Secretary Steven Mnuchin. There are also Brexit headlines to monitor amid fears that no withdrawal deal will be reached before the April 12 deadline. ended higher on Friday, as the dollar eased on tepid U.S. economic data, a day after posting the largest single-session percentage decline since Aug. 13. U.S. consumer spending rebounded less than expected in January and incomes rose modestly in February, adding to concerns that slowing global growth was affecting the world’s largest economy as well. 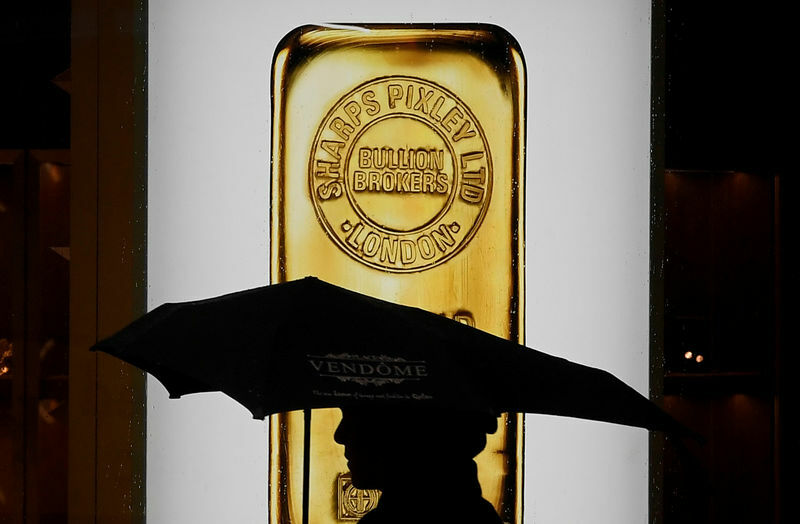 Also propping up bullion were cautious signals from the U.S. Federal Reserve and the European Central Bank. Gold, however, was still bound for a second consecutive monthly drop, losing about 1.4% – its biggest decline since August – weighed down by the dollar’s recent strength. The yellow metal had declined about 1.5% on Thursday. Elsewhere in metals trading, settled at $15.098 a troy ounce late Friday but still ended the week off 1.93%, while ended at $2.932, up 2.07% for the day, for a weekly gain of 0.78%.